HOUSTON (WTVD) -- The mystery of Tom Brady's missing Super Bowl jersey led police all the way to Mexico, and authorities were investigating a former tabloid newspaper executive's possible role in the case. 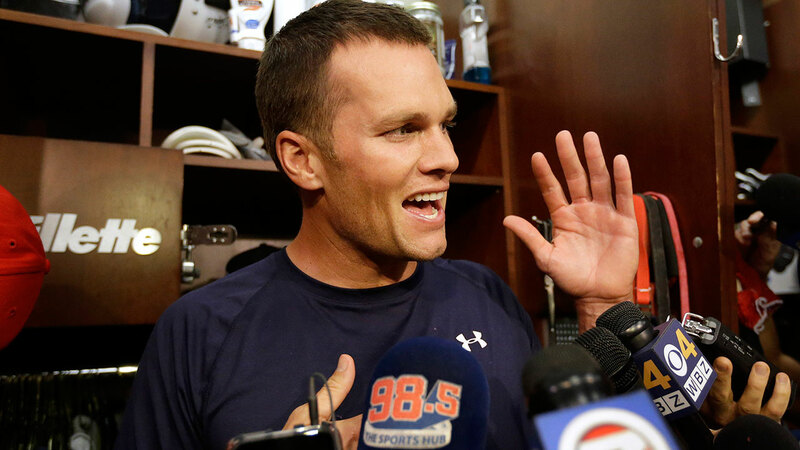 Brady couldn't find his jersey in the Patriots' celebratory locker room. After the game, reporters saw Brady looking through the bag in front of his locker and then calling some team staffers over.